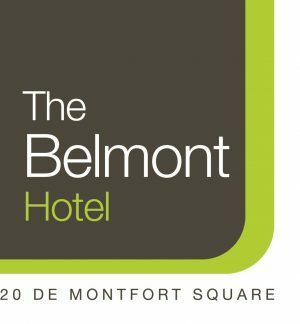 Woman Who..Achieves Network is delighted to return to The Belmont Hotel, Leicester on Monday 16th April. We have three great inspirational women in business speakers who will each share their own business journey with you and take part in a Q&A panel. There is plenty of opportunity for networking and this event is open to any woman in business (employed or self-employed). Men are welcome too. We also have a limited number of exhibitor opportunities. Born and bred in Leicestershire. Amanda was one of the classic late developers. She failed her GCSE’s first time around but went on to pass her A levels and a degree. She left University and joined a PR company, where she helped gain press coverage for a number of technology and software company’s. She subsequently left this role and moved in to sales, was later headhunted and moved to Daly Telecommunications. Amanda met her husband at Daly Telecommunications and has remained in the business for 21 years. Amanda became the Managing Director in 2014 and started developing a team. In 2016 she set up my own consultancy The Turnaround CEO. Jules, is a sales expert and business coach who works with entrepreneurs and ambitious leaders to equip them with the mindset, strategy and skills to reach the next level of growth and revenue. 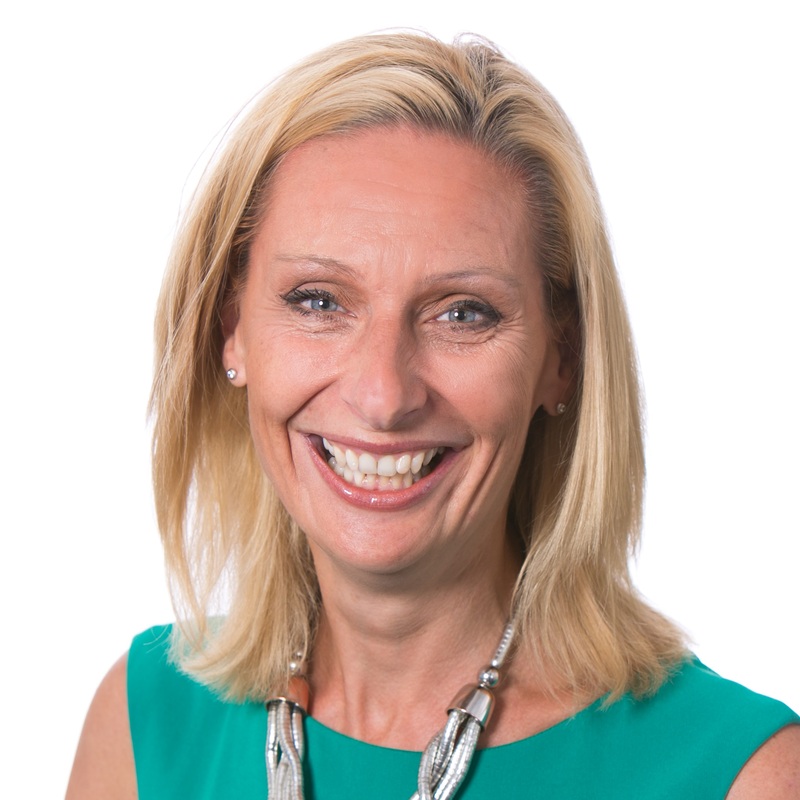 With 30 years’ sales and leadership experience, along with the accolade of winning investment in the Dragon’s Den, Jules feels privileged to be able to share her knowledge with a global community in an inspirational way that creates a lifetime of value. Sarah has been Leicester’s city centre director since 2009 when she formed the 40-member strong LE-One City Centre Management Partnership. Career highlights over the last nine years have included leading the marketing for the reinterment of KRIII and measuring the economic impact of LCFC’s Premier League win and Champions League success. In November last year Sarah was instrumental in bringing home a successful BID ballot worth £4.2 million for city centre businesses. Sarah has worked in Dubai, Spain and South Africa as a marketing specialist for the shopping centre industry and owned her own consultancy in Covent Garden, London for 8 years. She has a BA (Hons) in Marketing, Communications and Psychology and a MBA in Marketing from Toledo University, USA.